The Countryman gets more of an SUV look. Its classic Mini grille and headlights are less prominent. 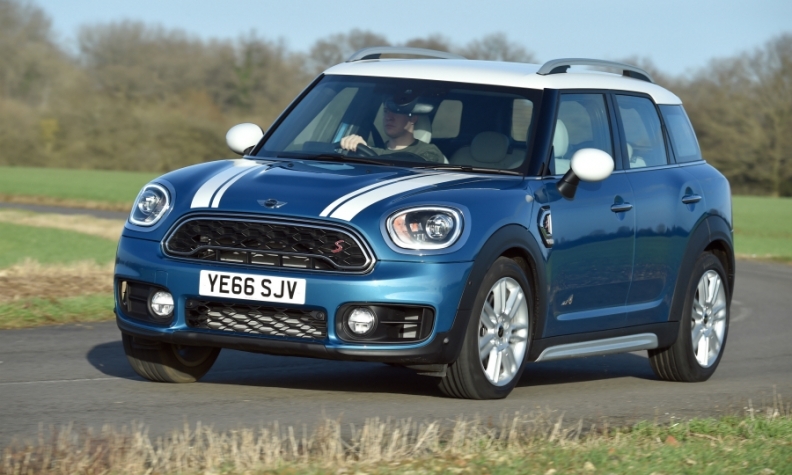 The Mini Countryman has grown to become the BMW subsidiary's biggest model to date and it is likely to remain the marque's maximum-sized car. "There will not be a larger Mini for the foreseeable future," said the brand's boss, Sebastian Mackensen. The new Countryman is 200mm longer and 30mm wider than the first-generation model and now competes in the compact class, the first Mini to do so. BMW's board member for Mini, Peter Schwarzenbauer, said the Countryman will stand out against more practical compacts because of its distinctive look. "Mini is a style icon and the Countryman has lots of emotional appeal," he said. The Countryman, which first appeared in 2010, had to grow because customers, especially in the U.S. and China, wanted more room as well as additional safety equipment and comfort features. 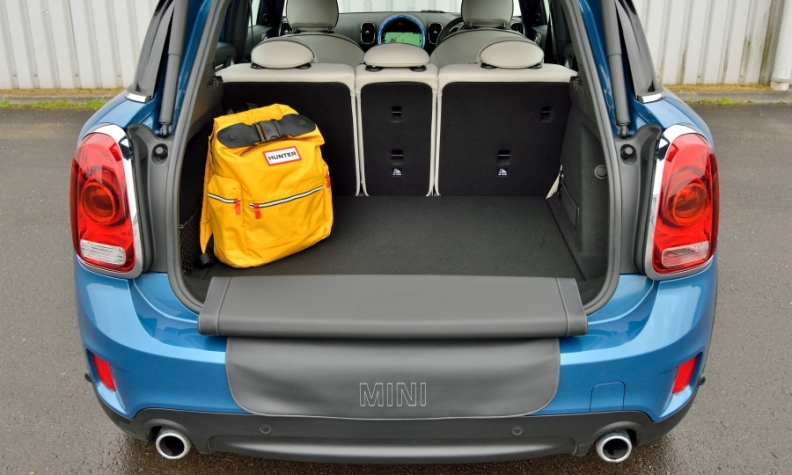 The new Countryman has more luggage space than its predecessor. The Countryman's bigger size means more units of the model are likely to be sold for use as a sole family car rather than as a second or third car. The new Countryman has significantly more head and shoulder space for the driver and front seat passenger, along with ample room for three passengers in the rear. Its luggage compartment's volume is 450 liters, 220 liters more than the predecessor, and the space can be extended to 1,390 liters, up from 1,170 liters. The Countryman shares parent BMW Group's front-wheel/all-wheel drive platform with other models such as the BMW X1 and 2-series minivans. The Countryman will be the first Mini to get a plug-in hybrid version, which will have a 40km full-electric driving range when it goes on sale in June. That's a few months after the launch of the gasoline and diesel versions of the car. Mini's global sales increased 12 percent last year to a record 338,466 and BMW expects the Countryman to help increase the brand's volume this year despite political uncertainty in key markets such as the UK and U.S.
Technology: Features include camera-based active cruise control, collision warning with city braking function, road sign detection. Connectivity: A personal mobility assistant will calculate the best departure time to drive to appointments based on address data and calendar information saved by the driver. Novelty feature: A "picnic bench" that folds out of the luggage compartment and seats two people.